Scooper - Politics News: Wow! A pineapple became an art! Wow! A pineapple became an art! 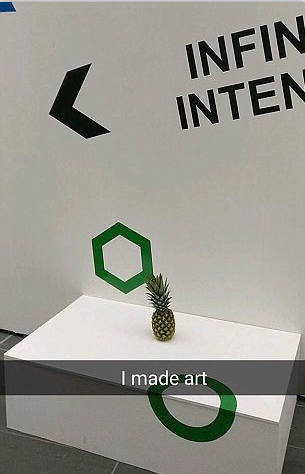 A student who left a pineapple in the middle of an art exhibition as a prank was left shocked after curators put the fruit inside a glass case. 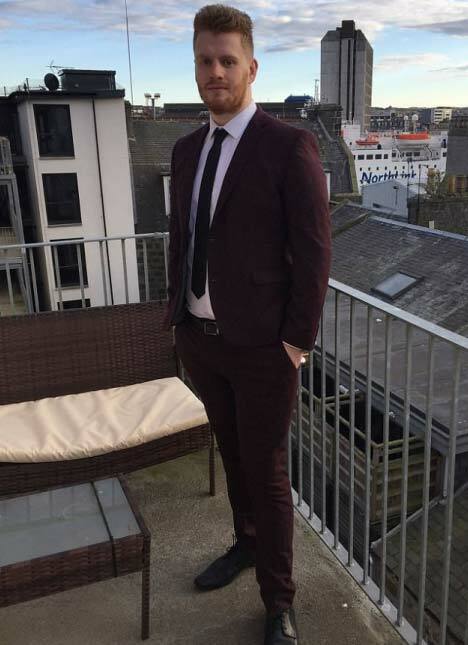 Ruairi Gray, 22, left the exotic fruit in the middle of Aberdeen's Robert Gordon University after buying it for £1 as a 'joke' and the next day it was put on show at the centre of the display. Red-faced officials removed the pineapple after realising their mistake - but it had already been on display for two days fooling hundreds of students as well as lecturers who are said to have praised the genius of the work. Now a picture of the hilarious pineapple prank has gone viral racking up thousands of retweets. I came in later and it had been put in a glass case - it's the funniest thing that has happened all year. My honours supervisor saw it and asked an art lecturer if it was real because he could not believe it. 'He apparently replied: "Of course it's real, you can see what they were trying to do with the top of the pineapple and the glass." The art exhibition was called Look Again and aimed to let visitors 'look at the places and spaces around us through fresh eyes'. But the curators had never expected that an impromptu piece of art would become a part of the show. Ruairi, who is in his final year studying business information technology, added: 'Art is never something I had considered but I'm hoping for an honorary degree now.